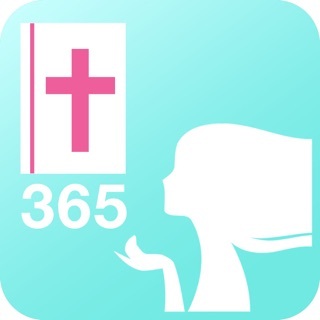 Get your daily spiritual encouragement with our brand new iPhone app! 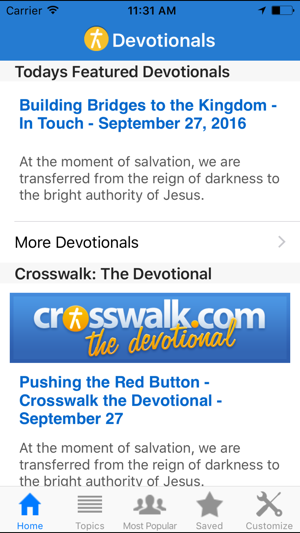 Now Crosswalk.com, the intersection of faith and life, is pleased to offer all of our inspiring daily and weekly devotionals in our free app created especially for iPhone and iPod users. 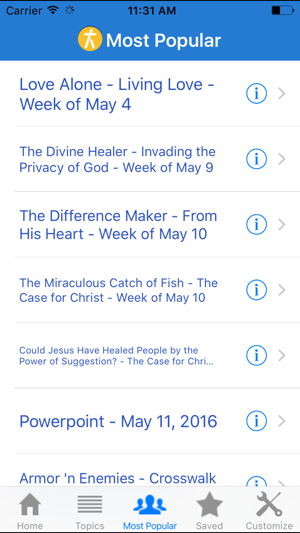 This easy to use format, allows you to personalize your own quiet time by accessing Crosswalk.com’s extensive library of devotional materials. Get spiritual insights about your faith from some of Christianity’s most respected pastors and authors like Max Lucado, Tony Evans, James McDonald, Bill Bright, and Jack Graham. 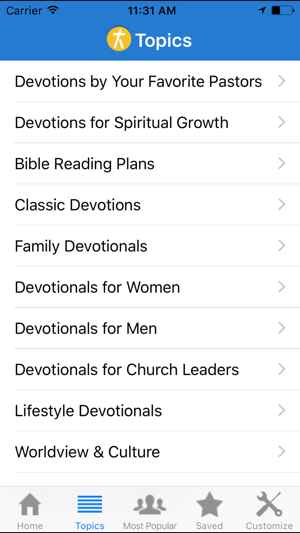 With over 100 uplifting and affirming devotionals to choose from, download the new app today! 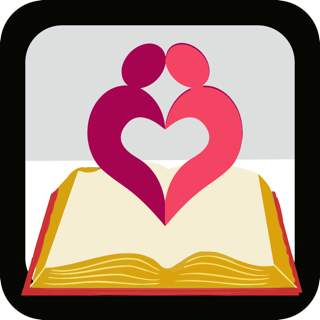 Crosswalk aims to provide the most compelling biblical-based content to Christians who take seriously their relationship with Christ. 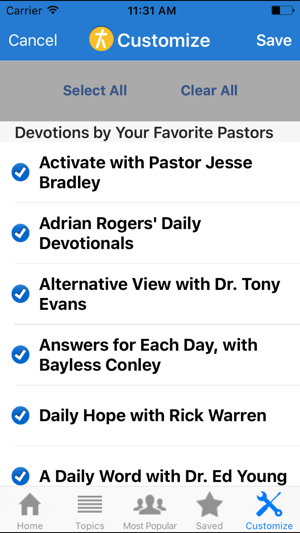 Inspire your devotional time with enriching insights from your favorite Christian leaders! General bug fixes. iOS updates. I haven’t had this app yet! I read from safari and I get emails of daily prayers everyday. 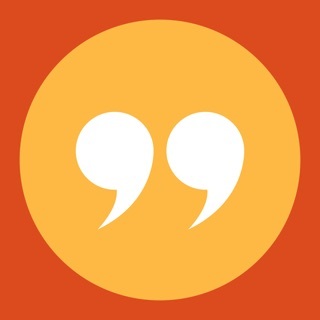 I love that and the concept of the website so I searched for an app and surprisingly there is one! I am going to check it out and update! the daily prayers in my inbox get 5 stars!!! I really love the content here. 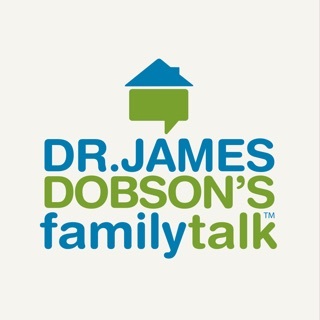 Great information, solid teachings etc but I find it hard to read as there are so many ads. Oh my goodness! I’ve been trying to read an article and cannot find the entire story- it just does not lead to the end of the article. It would be great if I could share with family and friends through my social platforms. Copyright © 2013, Crosswalk.com. All rights reserved. Article Images Copyright © 2013 JupiterImages Corporation.